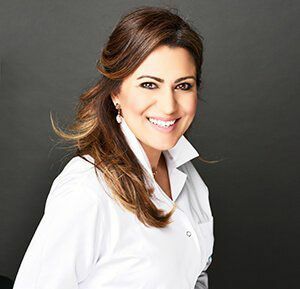 The Dental Implants in Dubai is a globally-renowned dental procedure that can enhance the health and appearance of your teeth. In the procedure, an implant is surgically positioned into the jawbone beneath the gum line. Continue reading to know the cost, benefits, side effects, post-op care, pre-op care, financing options and how to book an online consultation free of charge. A dental implant is a titanium post that is surgically positioned into the jawbone beneath the gum line. This treatment allows the dentist to mount replacement teeth or a bridge into that area. Dental implants are different from the denture. Dental implants are of great benefit to oral health because they do not have to be anchored to other teeth, unlike bridges. Continue reading to find out more. The patient will feel comfortable after it. The patient’s speech will also be improved. The patient will have a better eating experience. The patient will experience improved self-confidence. The patient’s dental appearance will also be enhanced. At the EuroMed Clinic, we always use the latest equipment to perform the treatment of Dental Implants. The equipment and surgical instruments are properly cleaned and sterilized before each procedure. You want to treat the problem. You are committed to a good oral hygiene. You will have to visit the dentist’s office for general check-ups. You are healthy enough to undergo a dental extraction or oral surgery. You have enough jawbone to hold the implants in place; coupled with a healthy gum. 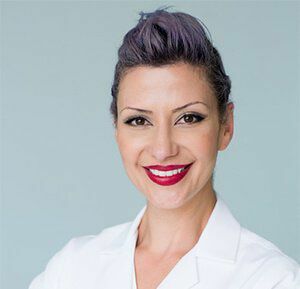 At the EuroMed Clinic, we use the latest and safest techniques to perform all treatments. It is a mildly surgical and invasive treatment performed under local anesthesia. Take the prescribed lab tests (if any). Take the prescribed medicines (if any). Avoid smoking cigarettes and drinking alcohol. Keep the mouth as clean as possible. If the doctor prescribes any medicines, keep taking regularly. The pain, bruising, and swelling (if any) will subside in the coming days. Use cold drinks only and start eating when the local anesthesia has worn off. The cost of Dental implants treatment is not fixed but you can have a price quotation during a no obligation consultation with our expert. What are 4M Dental Implants? 4M Dental Implant is the leading dental implant procedure where there are as few as four implants and it is possible to secure an entire arch of teeth. With 4M Dental Implant technique, it has become possible for the people with very little bone to take dental implants. It looks, feels, and functions just like the natural teeth. How long does it take to replace teeth using dental implants? The time required to implant a tooth is different for different patients. Some time is required for diagnosis, analysis, and planning. Your surgeon will be able to provide you with a timeframe after that. Typically, the total time depends on the patient needs, medical, and dental history. The materials to be used, the health of the jawbone, and the technique to be used also matter. For traditional implants, it can take months; for the Same Day Implant, it just takes one day. Are dental implants safe & How long last? Yes, dental implants are totally safe. The metals and materials used to make these implants are carefully tested before they are made available to be placed inside the mouth. Nevertheless, it is good to ask the surgeon about the reliability of the implant he or she is going to use. The dental implants are long-lasting and they last for a lifetime typically. They are not susceptible to dental disease such as decay, unlike natural teeth. It is also important to take the right care of the implanted tooth or teeth. The life of the dental implant is different for different people. Is the procedure painful? Does it hurt? The surgeon will administer local anesthesia to avoid pain and discomfort. Mean to say, the patient will not feel any pain; it would not hurt at all. The patient will be able to return to work and routine activities the next day. The slight bruising and discomfort may last for a short time. The dental implant surgery will give you a strong tooth that feels like a natural one. The person who has had a dental implant will be able to eat anything without worrying about the damage. The person will get a better biting experience. Are dental implants for children as well? In general, adults are considered as the good candidates for the procedure. If your child has lost one or more teeth, you should consult a dental surgeon for the options. If your child can take a dental implant, the surgeon will have to wait until the child crosses the development and growth age. The growth and development normally stop at the age 16 for females and at the age 18 for males. You should check with your medical insurance company. In general, insurance companies cover a portion of dental restorative procedures. 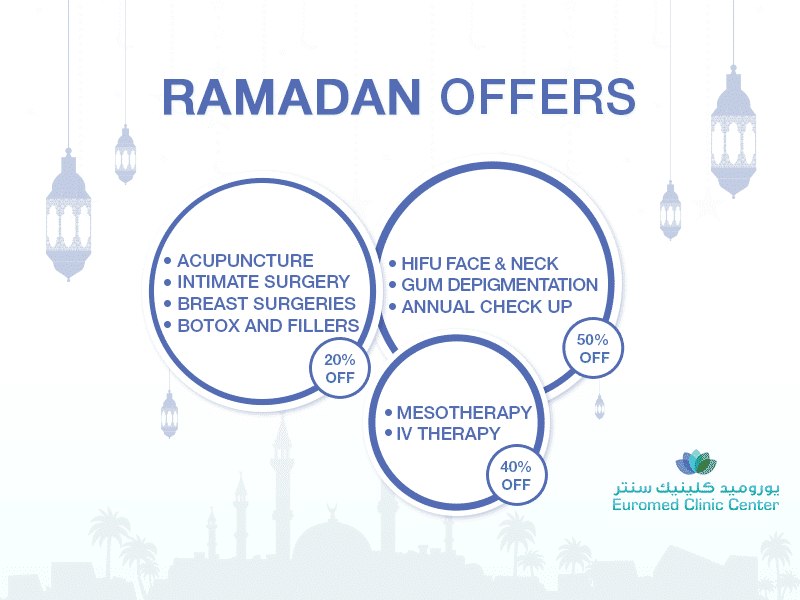 The Euromed Clinic Center Dubai offers financing options for those how do not want to pay the full price of the procedure. If you have lost your teeth, you can get them back by taking the dental implant procedure. Are you interested in Dental Implants in Dubai? Did you know you can get a consultation at the EuroMed Clinic by calling us or filling in the online form now.